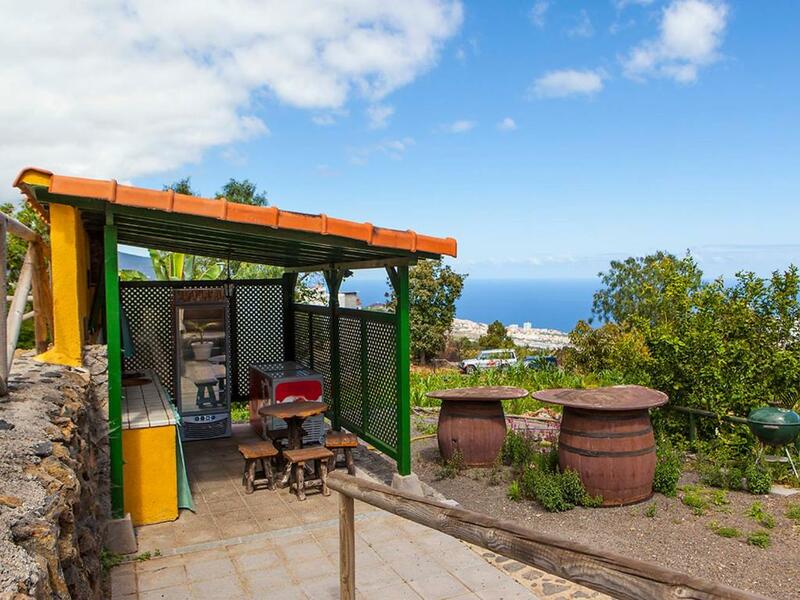 Located in La Orotava in the Tenerife region, Holiday Home Camino La Candelaria.2 has a garden. 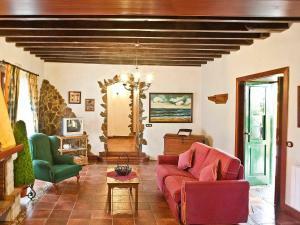 The property is 7 miles from Puerto de la Cruz. 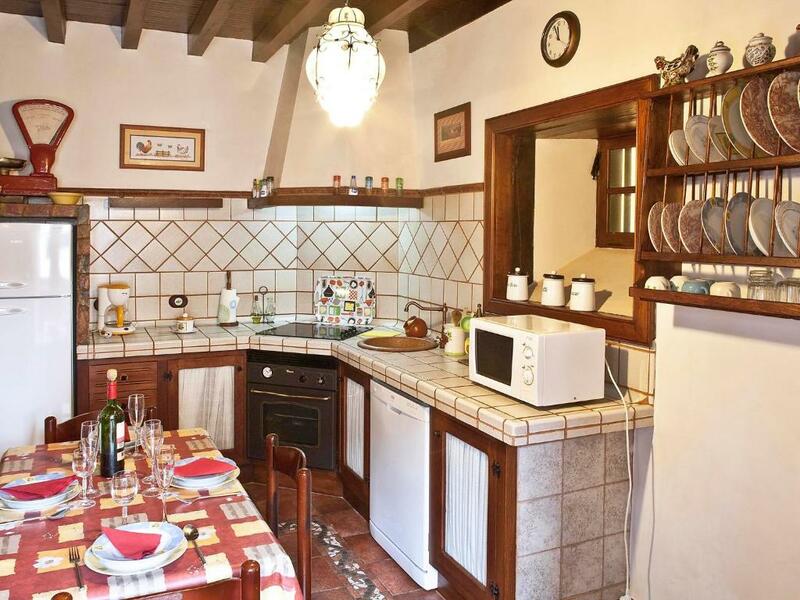 The vacation home includes 2 bedrooms and a kitchen with a dishwasher and an oven. Offering private parking, this 3-star vacation home also features free WiFi. 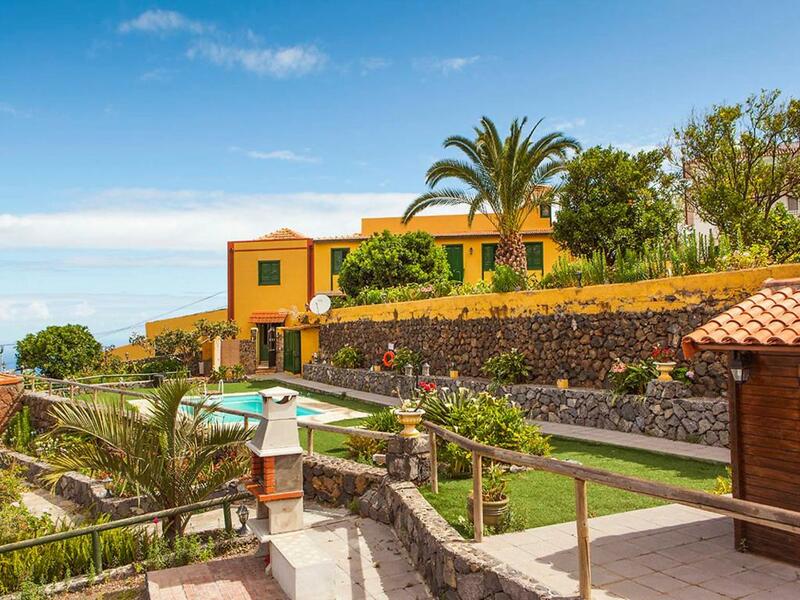 Santa Cruz de Tenerife is 24 miles from the vacation home, while Las Lagunas is 19 miles away. Tenerife Norte Airport is 18 miles from the property. 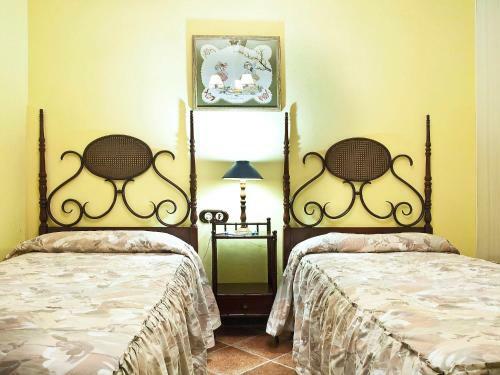 When would you like to stay at Holiday Home Camino La Candelaria.2? This rustic apartment features exposed wooden beams and stone walls. Outdoors it has a furnished porch and a terrace, and there is a barbecue and a parking space. Indoors, there is a twin bedroom, a double bedroom and a living room with TV and fireplace. There are electric heaters in every room. 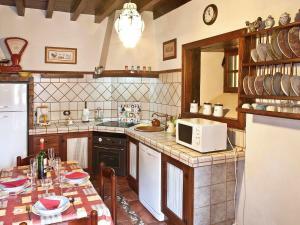 The kitchen includes ceramic hob, microwave and fridge, and it is also equipped with a washing machine and a dishwasher. 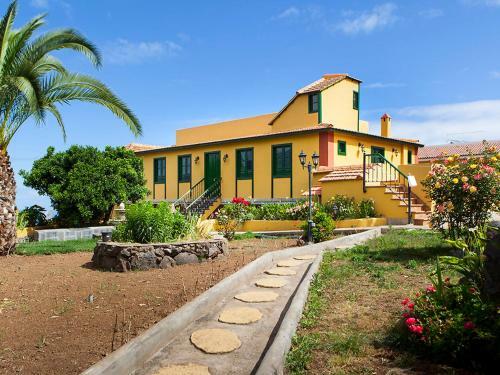 House Rules Holiday Home Camino La Candelaria.2 takes special requests – add in the next step! 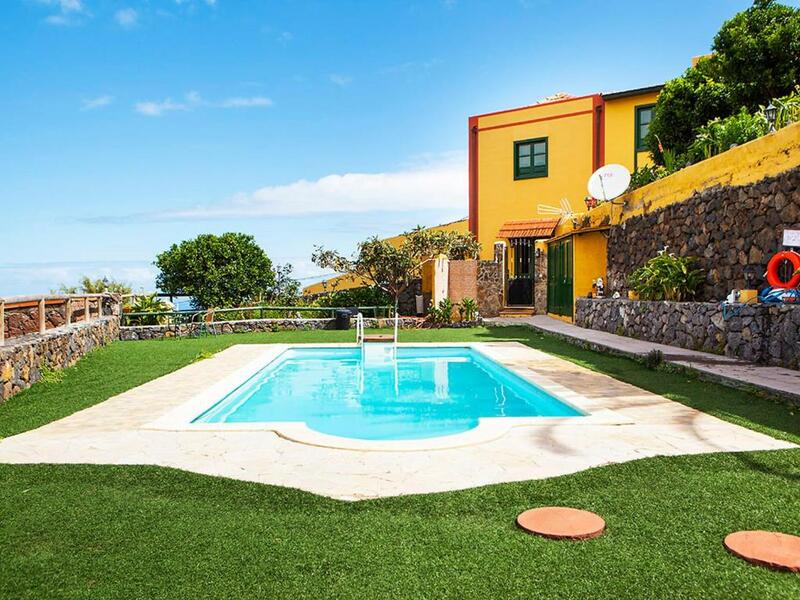 Holiday Home Camino La Candelaria.2 accepts these cards and reserves the right to temporarily hold an amount prior to arrival. 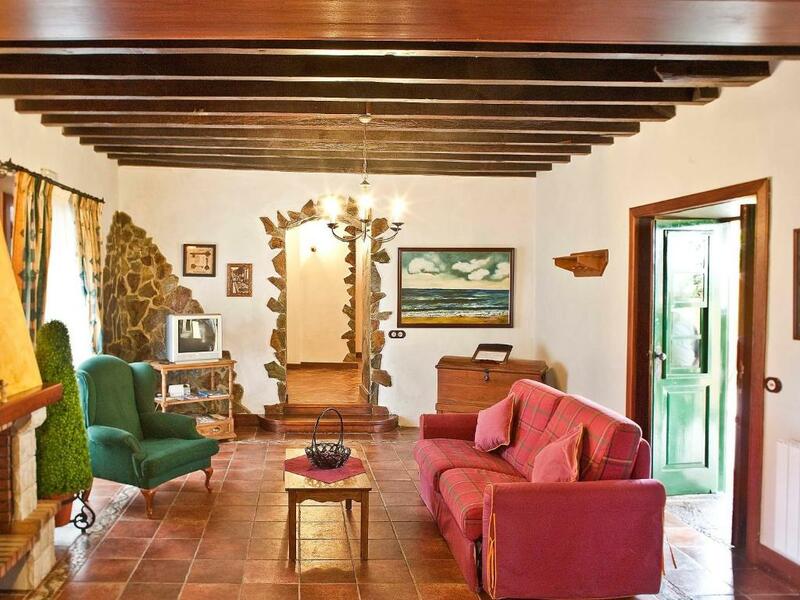 Please inform Holiday Home Camino La Candelaria.2 of your expected arrival time in advance. You can use the Special Requests box when booking, or contact the property directly using the contact details in your confirmation. We need at least 5 reviews before we can calculate a review score. 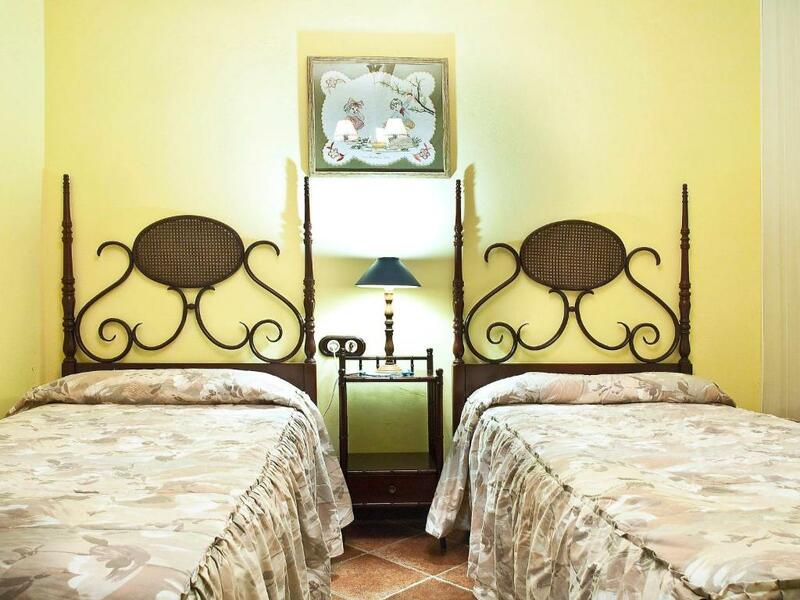 If you book and review your stay, you can help Holiday Home Camino La Candelaria.2 meet this goal.